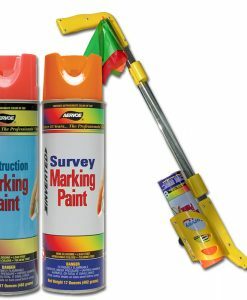 Clear Marking Coat – Aervoe Industries, Inc.
Clear coating to seal and protect construction chalk lines. This durable, clear coating is used to seal and protect construction chalk lines and other temporary marks from wind, moisture, and traffic. It is packaged in a can that can only be operated in an upside down position. Benefits: Aervoe Clear Coat will protect and increase the color fastness of all marking and striping paints, and other painted coatings. Once dry, it is not affected by moisture or water, and will not wash away. 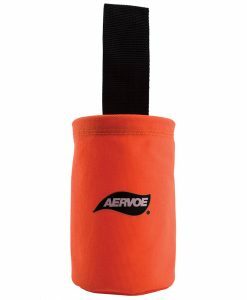 Uses: It is designed to adhere to most surfaces, including pavement, gravel, and soil. It can be used to protect any chalk or temporary markings at construction sites or utility identification projects.